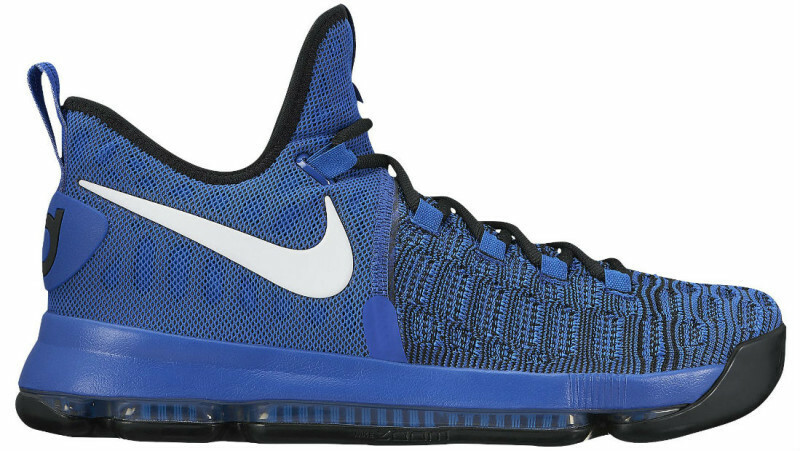 Originally known as the “OKC Home” colorway, this fresh KD 9 is now dubbed the “On-Court” colorway, due to the superstar leaving the Thunder to join the Warriors for the 2016-2017 NBA Season. Found in a simple blue/white/black colorway, the performance Basketball shoe is perfect for those looking to ball out while looking good. Release is set for Tuesday, October 4th, so be sure to stay tuned with @ModernNotoriety for more information as it nears, retailing at $150.